Creating access to affordable, high-quality HIV, hepatitis C and tuberculosis medicines for lower-resource countries. 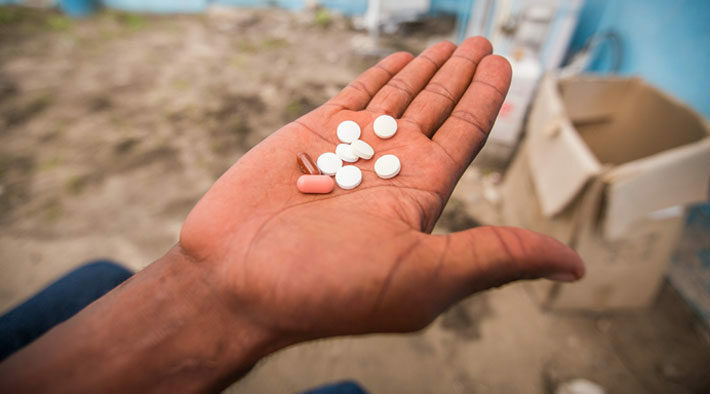 Many developing countries around the world do not have access to affordable, lifesaving medicines. 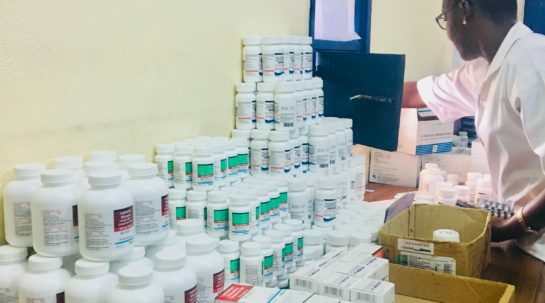 To achieve Sustainable Development Goal 3: “Ensure healthy lives and promote well-being for all, at all ages”, essential medicines must be affordable. Patents are intended to reward innovation, but they can sometimes delay access to new treatments by making them unaffordable in resource-constrained settings. The Medicines Patent Pool (MPP) negotiates with patent holders for licenses on HIV, hepatitis C and tuberculosis medicines. These licenses permit other pharmaceutical manufacturers to produce generic versions of patented medicines for developing countries. Licenses also provide the freedom to develop new treatments, such as paediatric formulations and fixed-dose combinations. Competition among many manufacturers also brings prices down. MPP’s work on voluntary licenses for HIV, tuberculosis and hepatitis C is entirely funded by Unitaid. MPP has delivered significant results since its creation in 2010. 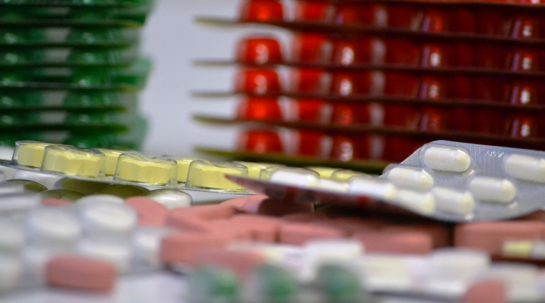 Licensing agreements have been signed with patent holders for 15 antiretroviral drugs, two hepatitis C antivirals, one tuberculosis treatment and an HIV technology platform. Sublicensing agreements have been signed with 23 generic suppliers and product developers. As of December 2017, MPP sublicensees had reached people living with HIV, hepatitis C and tuberculosis in 130 countries. The MPP increases the speed and scale of access to the most innovative medicines by making them more affordable.